Sell Your House Baltimore Quickly With The Kirk Home Group Of Northrop Realty, A Long & Foster Company! Join tons of highly satisfied homeowners who have worked with The Kirk Home Group Of Northrop Realty, A Long & Foster Company to sell their home or commercial property quickly and for top dollar. Jonathan and his team are among the most resourceful and tactful Real Estate Sales Professionals in the local Baltimore, Maryland Real Estate Market. We Sell your house Baltimore, Maryland Area Homes Faster and for the more Money than the industry standard every time, no matter what! Or NO DEAL!!! or call us at 443-928-4550 today! Sell Your House Baltimore Should Be Easy, Fast, and Put The Most Money In Your Pocket. What a pleasure working with this sweet lady! Her beautiful home was previously on the market with another broker and unfortunately went unsold. I reached out to Joyce in December 2015 and with consistent and persistent follow up (almost a year) she invited me to come meet her at her home. We consulted and decided to work together. 3 months later this picture is the end result, one happy seller! Blessed to be so fortunate to serve amazing clients like Joyce! Thank you Joyce for you sell your house Baltimore to Kirk Home Group! Congratulations to Duane and Liz! After being listed with another broker and no offers for over a year, Kirk Home Group Took over the listing and sold in 17 days at 99% of original list price! How you ask?? We are in the real estate industry and make no mistake about it, we are in the communication business! Choose to win and receive the most money in the fastest time possible, what you deserve when you hire The KHG to ensure you success through Selling your house Baltimore, Maryland Home Today! Many local Baltimore real estate brokers can list your house. Many even charge cut-rate fees to do it. But sell your house Baltimore for top dollar takes much more than just listing a house on the MLS. If you can get your property in front of the right buyers, at the right times, with the right marketing message… your chances of selling faster for a higher price increase in big ways. We cut no corners to sell your house Baltimore fast, and charge a reasonable commission. Joe And Lauren had their home previously listed with another agent and went unsold on the market for over a year! Kirk Home Group took over the listing and immediately went to work on finding a buyer to pay top dollar. We were able to sell Joe and Laura’s home in 30 days at full list price! 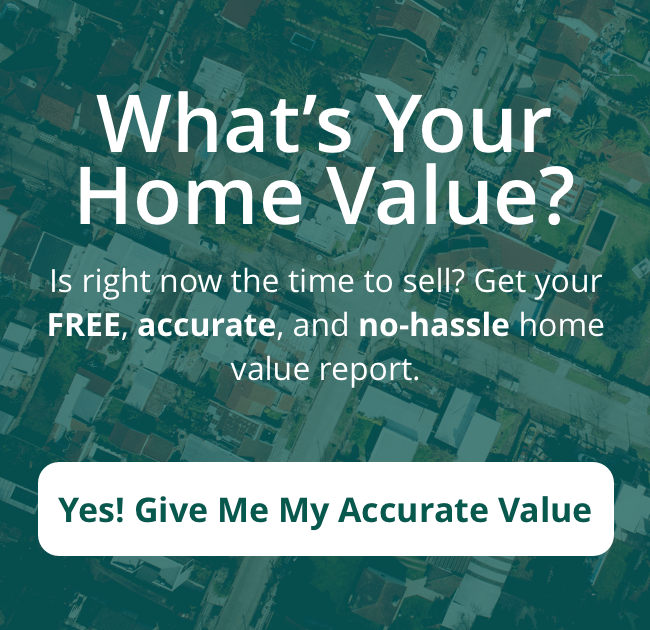 Sell Your HouseBaltimore Maryland House Faster And For A Higher Price. Let’s talk! Congrats to Michael and Carol! They had their home listed with another broker for over 8 months with no activity or offers. Kirk Home Group took over the listing 2 months ago and today we settle on both their home sale and their new home purchase. We sold their house in less than a week at 99.5% of list price. We also worked hard and helped them find their forever dream home and negotiated the ideal price, terms, inspection, condition and the way they took possession. We work off of Proven systems, models and tools to ensure our clients the best possible experience during and results after the transaction. Or call us today at 443-928-4550! Property values are changing in Baltimore and all around Maryland.